So we all know animal species become extinct and I’ve written many posts about threatened/ endangered species; but what about those species that are still around but have just lost some types/ breeds along the way? The Hare Dog or Coydog is said to have been a domestic dog/ coyote hybrid (Coy[ote] dog). Bred as a (sight) hunting dog by tribes in Canada. This breed fizzled out of existence by breeding it with other dog breeds that were introduced to the region, until the Hare Dog was bred out of existence. Described as having no detectable difference in form from that of a Coyote, except in size (being smaller than a Coyote). It is said to have had more of a howl than a bark, yet at the same time the sound is distinct as belonging to a domestic dog. However there are a lot of debates regarding the exact origin of this breed, and surrounding the appearance – and being extinct, I suppose the facts will remain extinct with it. Said to be an ancestor to the Beagle, the Coonhound, it was close to the Blood Hound; the Talbot Hound was a scent-hound and was used for hunting. It is thought that the breed was interbred with the Blood Hound until just the one breed remained. The breed is said to have originated in Normandy, and brought over to England by William the Conqueror. This however is disregarded by most as here-say, as there is no evidence to support this. Nor is there any mention of the breed in medieval French history. 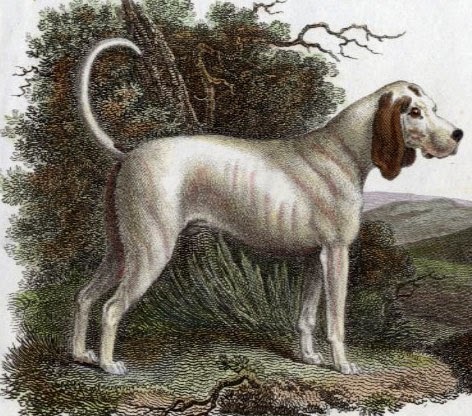 With big floppy ears and known for being white in colour (on occasion with spots/patches) the Talbot is described as having been a large, white hound. 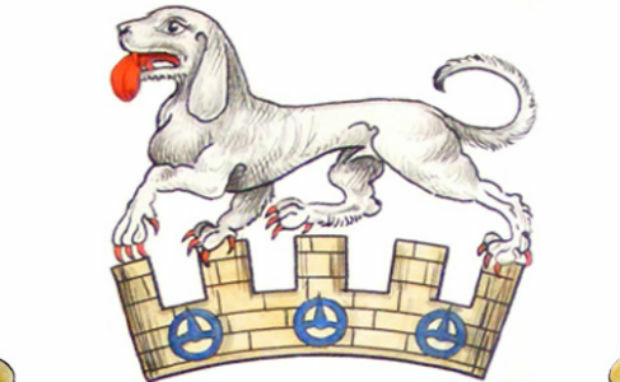 Large, slow, heavy hounds were described as ‘Talbot like’ regardless of colouration, but the ‘true Talbot’ was described as being milk white in colour. Originating in Ancient Greece, specifically from within the region of the Molosi tribe, the Molossus is said to be the ancestor of a lot of large breeds we know and love today. 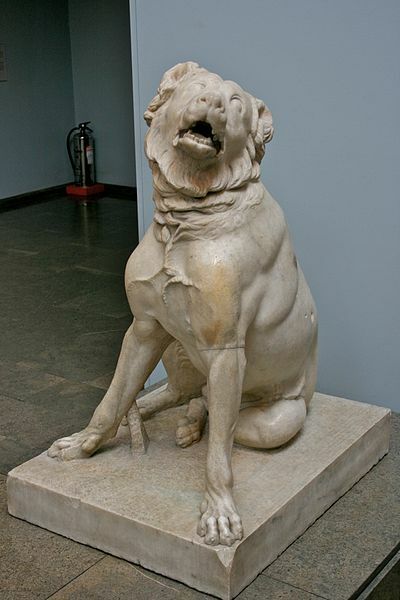 The Molossus was often kept as a guard dog, and said to have been very loyal – fiercely so! This dog was also used in war, hunting, gladiator and dog fights, as well as for herding and guarding livestock on farms. 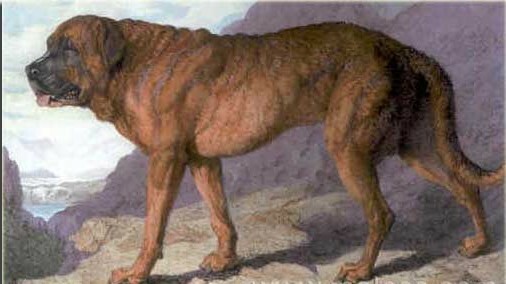 The appearance Molossus varies between sources; some suggesting it was Mastiff like in appearance, and others suggesting it was more of a slender sight-hound looking animal. 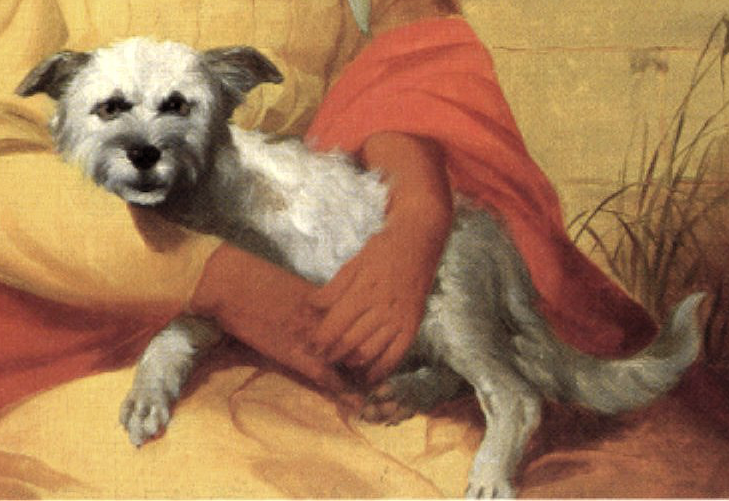 M. Aurelius Olimpias Nemesianus wrote a poem in 284 BC describing this dog as having the appearance of a sight-hound. Due to the variation in appearance, the Molossus is referred to having been a type as opposed to a breed. Mastiffs are often referred to as Molossus types nowadays. This short, fat, little barrel of a dog is said to have been a playful and friendly breed if not a little clumsy! It is also said that they were lazy and rarely barked. Being fed on a vegetarian paste diet caused them to be quite slow and sluggish, and resulted in a bloated stomach. It is said to also have had a large and flat head due to the lack of chewing from their diet. Some sources describe the Poi Dog as having flopped ears, whereas other sources depict them with ears that stick up. They were kept by tribes they lived with as food. Fattened up along with the hogs. The Poi was also a companion animal and a pup would often be presented to a child as a gift. It is said that if the child died before the dog, the dog would be killed and buried with the child; if the dog died first, however, the child would be given a necklace of the deceased dog’s teeth for protection. 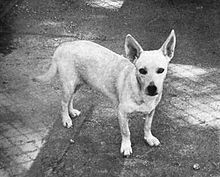 As this breed interbred with other breeds it lost its purity; a breeding programme was started in Honolulu Zoo in the 19th Century, in an attempt to recapture the original breed type, but with no luck. The breed soon became extinct. A medium sized dog, with a bushy tail and white in colour with brown or black markings. 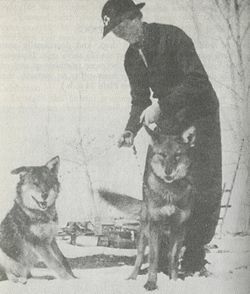 These dogs were said to be highly intelligent, but unruly if their owner did not take on the role of Alpha. Said to have been an energetic breed – much like its descendant, the Border Collie – it needed a lot of exercise and could get bored easily. 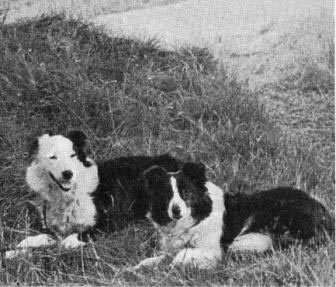 Used for guarding and herding livestock, this breed is said to have become extinct by interbreeding; it is said to have been interbred eventually resulting in the Border Collie.